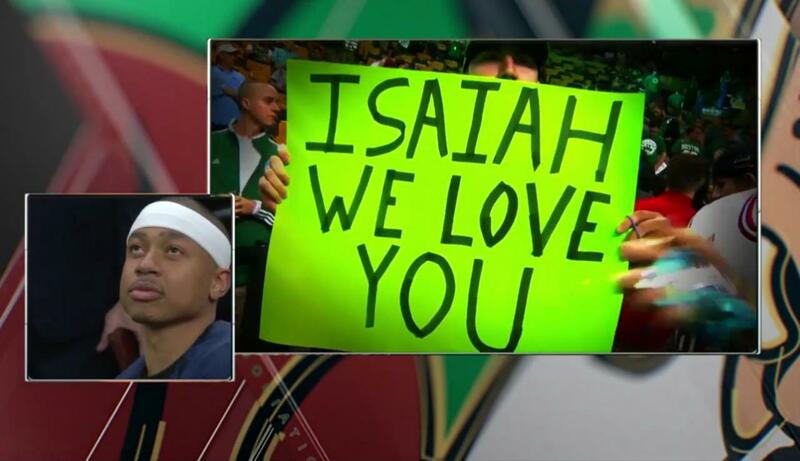 The Celtics and Boston fans finally got the chance to say thank you to Isaiah Thomas. As expected it was emotional. Video courtesy of our main man Tomasz.